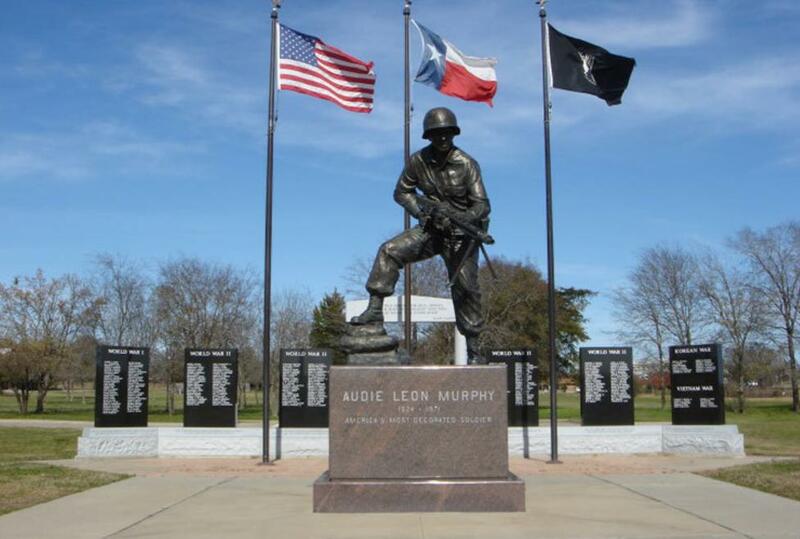 Nestled among ten acres of land in the heart of Hunt County, Texas, the Audie Murphy/American Cotton Museum has explored the rich and fascinating history of this region for over 20 years. The mission of the Museum is to educate the public and to preserve the history of Hunt County, Texas. Of particular emphasis is the impact of the cotton industry and the historical significance of our military heroes, especially Audie Murphy. Open to the public Tuesday -Saturday with special events planned throughout the year.